In this intensive we will be focusing on the 5 Section Taijiquan curriculum in its entirety with the purpose of developing high level practitioners. 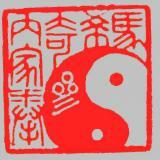 Instruction will include: the five 5 Section Taijiquan forms, Jue-shou & Jue-jian partner practices and Core Principles. (see more below) It is expected that participants will advance greatly in all practical and theoretical aspects of this material. Upon satisfactory completion, each class member will receive a participant's certiﬁcate. 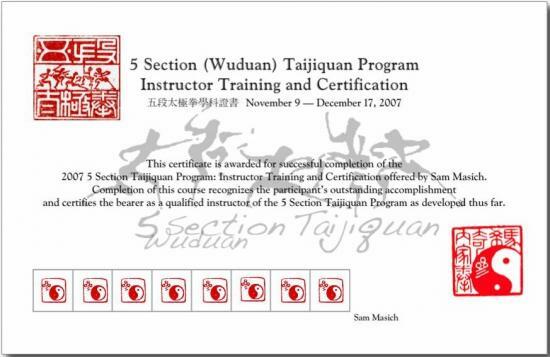 Eligibility: This course is designed for serious students of Taijiquan who wish to complete the entire 5 Section syllabus as taught by Sam Masich. To be eligible for the course, students must have studied approximately 50% of the material prior to the start date of the class. Ideally this will have been with Sam or his advanced students but work with other teachers will be taken into consideration as well. Students must be willing to work hard, indoors and outdoors for long hours, commit to the schedule of training for the four weeks and meet ﬁnancial commitments. This is a serious undertaking which will likely disrupt other personal and professional involvements temporarily. Adriaan Blaauw started studying martial arts in 1992 and has been teaching since 2003. 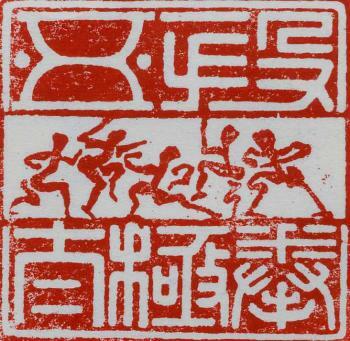 His studies have included Chen and Yang-style taijiquan, bagua, kali, jiu-jitsu, xingyi and xinyi. He is a graduate of the 6-week 5 Section Teacher�s Training and Curriculum Intensive, taught by Sam Masich, Vancouver 2007. He made his competition debut in April 2008, garnering 4 silver medals for form, weapons, fixed- and moving-step push hands. 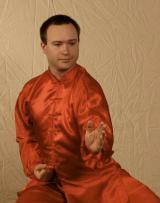 Adriaan will be appearing in the Chen section of Sam's upcoming 5 Section Taijiquan textbooks. Jill Heath has been studying the internal arts since 1990, has taught in Canada, the U.S. and the U.K. since 1995, and made her competition debut in 1999 with a personal best in 2001of 3 gold and 3 bronze medals at a single tournament. She is a graduate of the 6-week 5-section Teacher�s Training and Curriculum Intensive, taught by Sam Masich, Vancouver 2007. 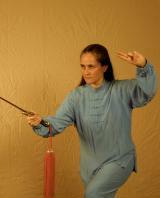 She will be appearing in the sword section of Sam's upcoming 5 Section Taijiquan textbooks. She has been certified as an Associate Healing Tao instructor, Tai Chi for Arthritis instructor, Senior Level instructor (Canadian Taijiquan Federation), and is a past president and director of the Canadian Taijiquan Federation. She continues her studies of the internal arts with Sifus Helen Wu, Nick Gracenin and Sam Masich. Gatineau/Ottawa: Here along the rugged Ottawa River beats the heart of Canadian history. On one side of the bridge, Gatineau, Quebec with its vibrant French Canadian culture, the Museum of Civilization and the beautiful, seemingly endless Parc Gatineau. 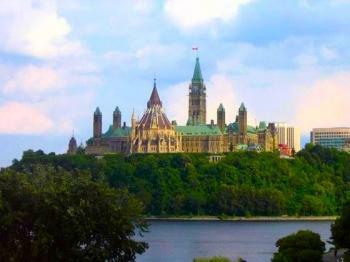 On the other Ottawa, Ontario: Parliament Hill, the Rideau Canal and the National Gallery of Canada. This is an area that offers endless opportunities for culture and exploration (and has great Chinese restaurants). Did you know that youngster Canada is the the oldest continuous democratic federation in the world? Along with amazing museums, palaces, restaurants and shopping, Gatineau/Ottawa is host to a vibrant taijiquan and other martial arts community. Multi-functional partner sword drills which support form work.